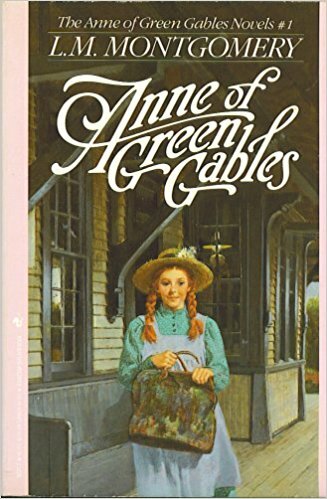 CTES Third graders are putting on selections from Anne of Green Gables. Please join us for the presentation of our songs and monologues on Friday, June 1, 2018 at 11:00. There will be a community luncheon for anyone who attends immediately following the play. Please RSVP to Ellen Cameron ellen.cameron@trsu.org or call the school at 802-875-7758 All are welcome!